A press release from the Ghana Revenue Authority (GRA) reveals that the State Agency is poised to conduct unannounced visits to companies. This is part of efforts to ensure full compliance in the implementation of the Excise Tax Stamp Act, 2013 (Act 873). The Excise Tax Stamp is a specially designed digital stamp with security features which will be affixed on specified excisable goods in Ghana whether locally manufactured or imported to show that taxes and duties have been paid or will be paid on them. The policy is intended to control the importation and local production of excisable goods for revenue purposes, check illicit trading, smuggling and counterfeiting of excisable products. Following this release, the Executive Secretary of the Foods and Beverages Association Mr. Samuel Ato Aggrey has urged GRA to give manufacturers up to the end of the year to comply and has requested that GRA does not close down companies for defaulting. Mr. Aggrey has also admonished manufacturers to write to GRA to outline reasons why they are unable to comply with the policy at present. However, until further communication from GRA, the contents of today`s press release are still valid and all industry players are expected to fully comply. Below is a copy of the press release from GRA sighted by www.ghanatalksbusiness.com. 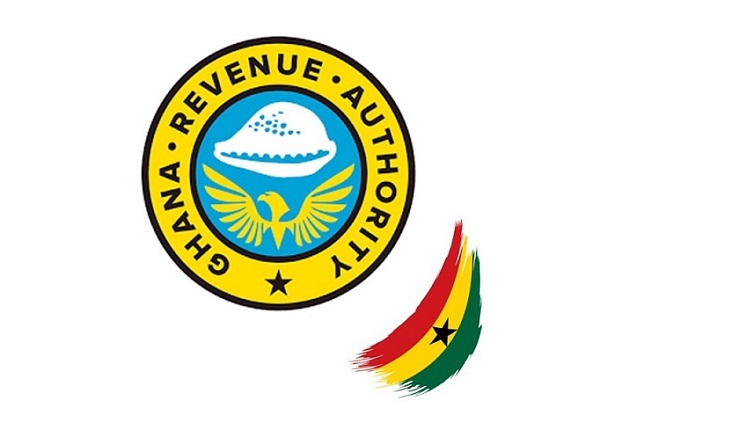 The Ghana Revenue Authority (GRA) started the implementation of the Excise Tax Stamp Act, 2013 (Act 873) in January, 2018.
e. Any other excisable product prescribed by the Minister. While enforcement at the ports started on 1st January, 2018, enforcement at the point of sale begun on 1st March, 2018. GRA wishes to bring to the attention of importers, manufacturers, wholesalers, retailers, and the general public that enforcement task force teams will soon conduct unannounced inspection visits to enforce compliance. Products without the Tax Stamp would be detained and or seized and applicable sanctions imposed.